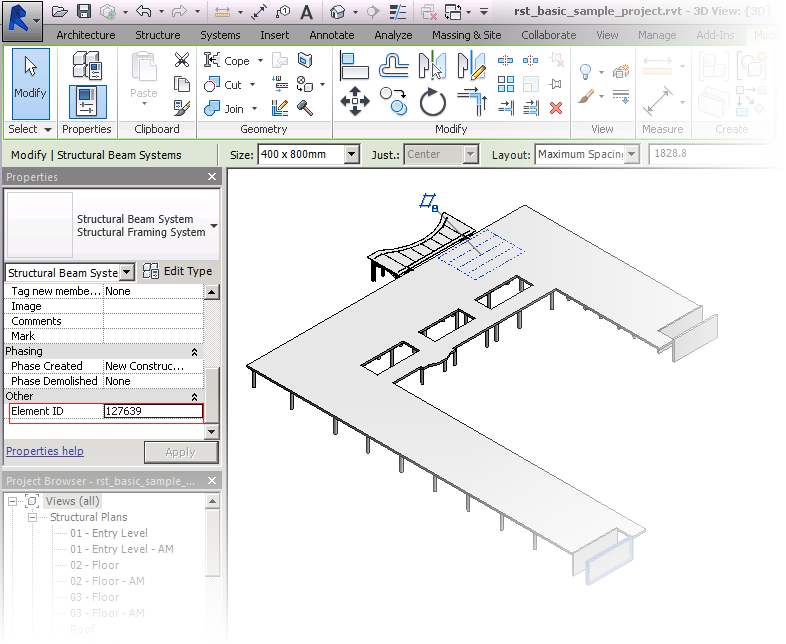 Show ID is a small but helpful tool for Autodesk® Revit® users to extract element IDs from Revit file and store in the element's project parameter, which is shown in the Properties Panel. Often during the communication and collaboration between architects and engineers, there is a need to identify the subject elements. 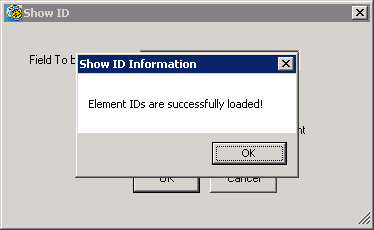 Show ID, after doing a global extraction, can easily display the ID of selected element. Also, in the Clash Report generated by Navisworks® or 360™ Glue ® , element ID is referred. Show ID helps you to find the right element. 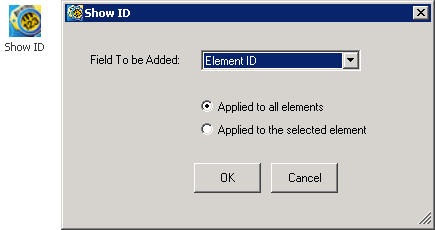 After the "OK" button is clicked, Show ID will read all elements (or the selection set if “Applied to the selected element” option is selected) from the Revit file and extract the Element ID fields. Once it is complete, a pop-up dialog will be displayed to notify the user. The extracted Element ID field will be automatically shown in the Properties Panel of each element. The free Show ID add-in is brought to you by Build.IT Ltd.
we have a LT version of Revit 2015, so I would like to know if this tool works also with that version?